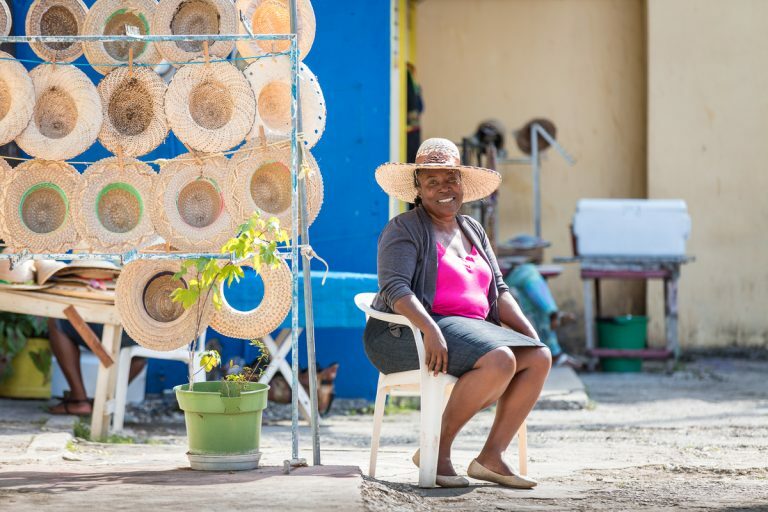 Our aim, with funding from TUI Care Foundation, is to spread the economic benefits of tourism to more local businesses and communities in Montego Bay, by encouraging tourists to explore outside their hotels and increasing visitor spend in the local area. Why? 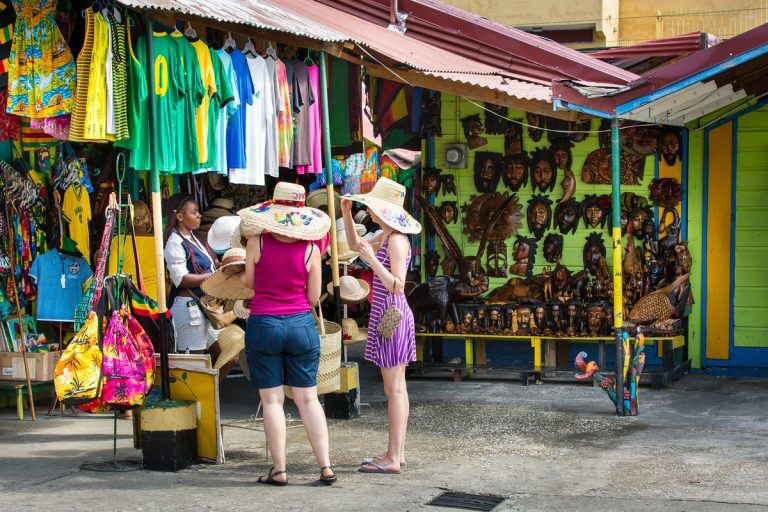 Tourism is a mainstay of the Jamaican economy so it is important that there are plenty of opportunities for local people to benefit from it. 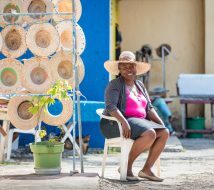 If tourists don’t leave their hotels, it reduces the prospects for local businesses and community enterprises such as restaurants, bars, taxi drivers, excursion providers, local shops and tourist attractions to make money and create jobs. 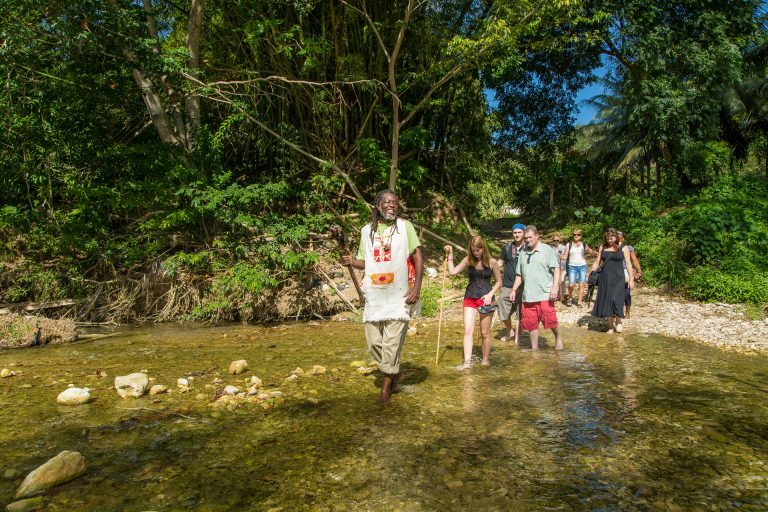 Our approach: Our challenge is to inspire tourists to get out and about, to discover the real Jamaica. 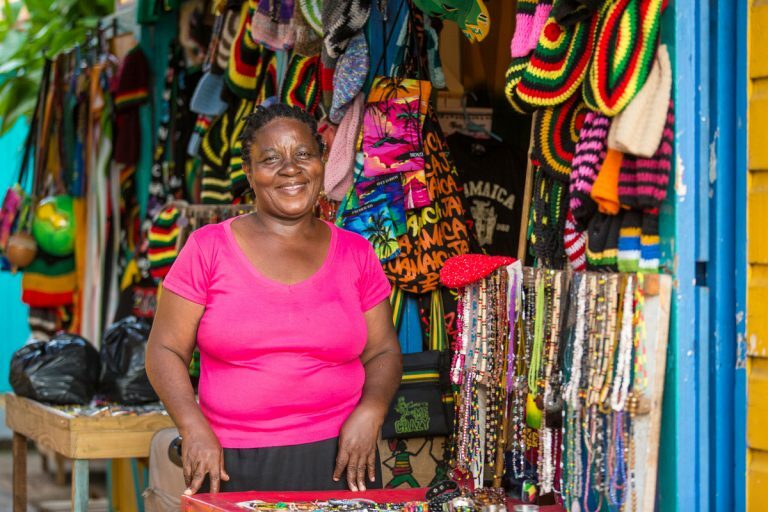 To do this, we are providing better information for tourists and training to help local attractions meet the expectations of international tour operators and their customers. We are also building the capacity of organisations to support local enterprise. We have created a ‘Warm Welcome’ campaign, to support frontline staff (e.g. 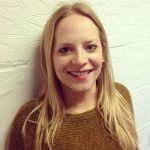 hotel reception staff ) to become resort ambassadors who encourage tourists to explore the local area. 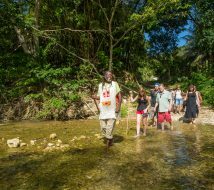 We launched the campaign at the 2017 Global Sustainable Tourism Conference run by the UN’s World Tourism Organisation in Montego Bay. 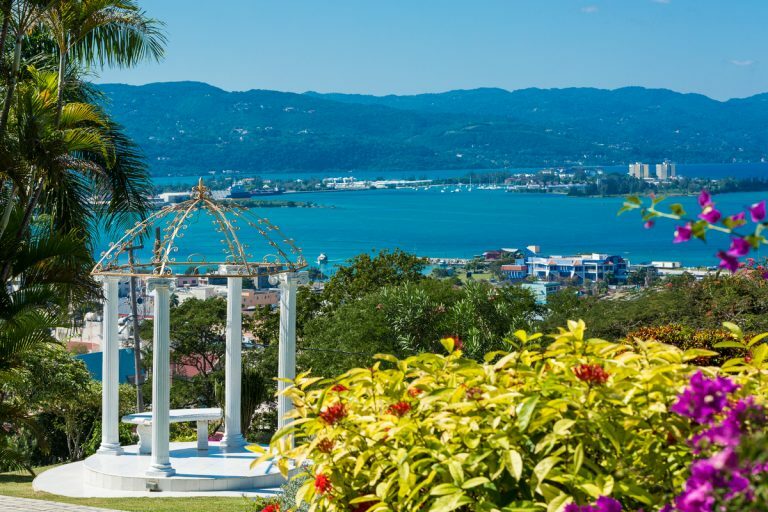 With our support, it is now being rolled-out by the Jamaica Tourism Product Development Agency (TPDCo) to the additional resort area of Ocho Rios. We have created a Warm Welcome resources hub where tour operators and travel agents can access free resources to share with customers pre-departure. 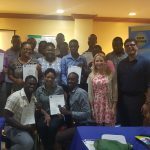 So far, five major hotels, including Hilton and Sandals, have signed up to the campaign and 35 front-line staff have completed the online training to become ambassadors. All 43 District Constables (responsible for community policing) in Montego Bay have been trained. 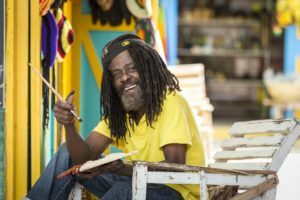 We developed a visitor map and Insider Guide working with the Jamaican Tourism Product Development Company (TPDCo) to highlight what’s on offer in Montego Bay. 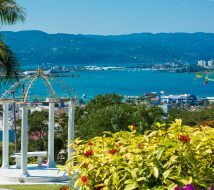 To date, an estimated 25,000 visitors have received our communications materials on ‘getting out and about’ in Montego Bay. 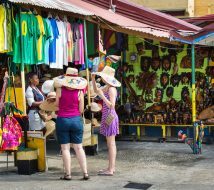 A further 20,000 guides are being printed and will be distributed to tourists in Montego Bay over the coming months, plus a new mobile version is available for download, which will be advertised at tourist kiosks. We have surveyed over 1000 visitors arriving at the airport and cruise terminal to understand how best to encourage them to spend money in the local area. 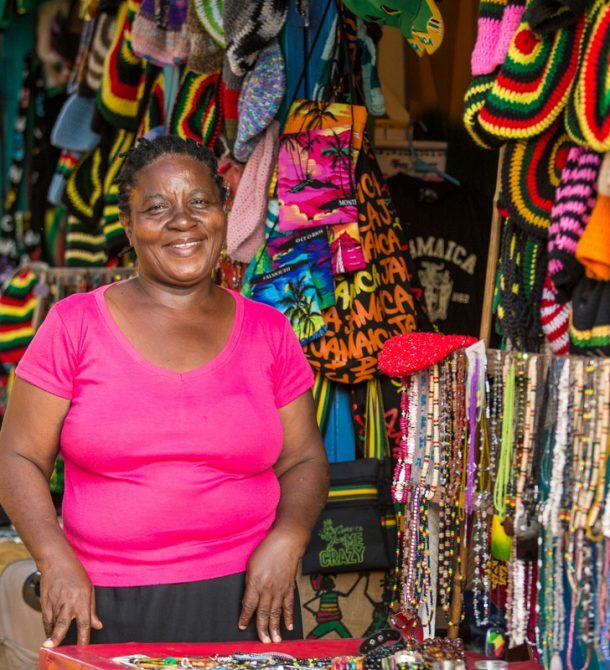 By spreading the economic benefits of tourism in Montego Bay, we aim to improve the ability of those running small and micro businesses to access the tourism market and make a better, more secure living. This can also lead to a better experience for visitors, improving customer satisfaction for hotels and tour operators and enhancing the attractiveness of the destination.